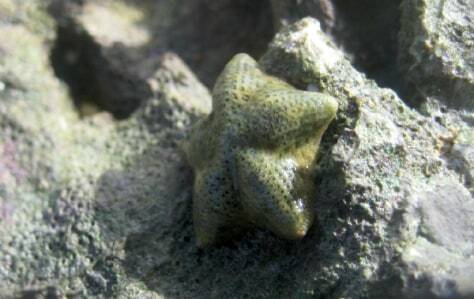 The sea stars Cryptasperina hystera and C. pentagona are close relatives that look identical but reproduce in very different ways. Pentagona is a broadcast spawner, and hystera broods its young internally. A new study shows the species separated just a few thousand years ago.